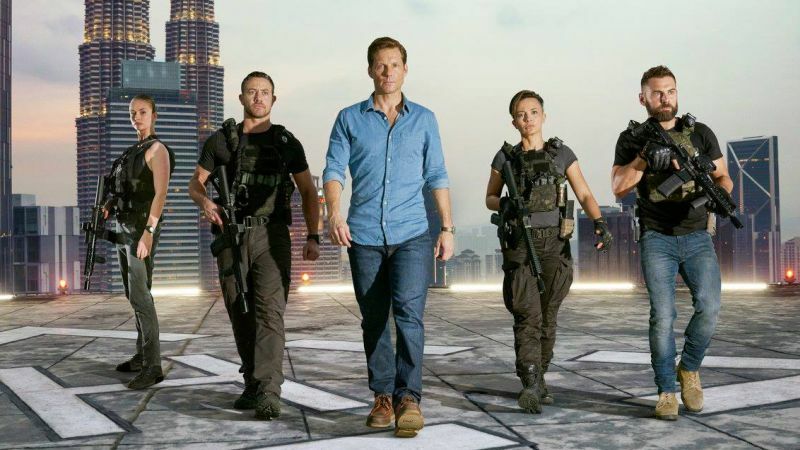 Cinemax’s drama series Strike Back has started filming its sixth season today. 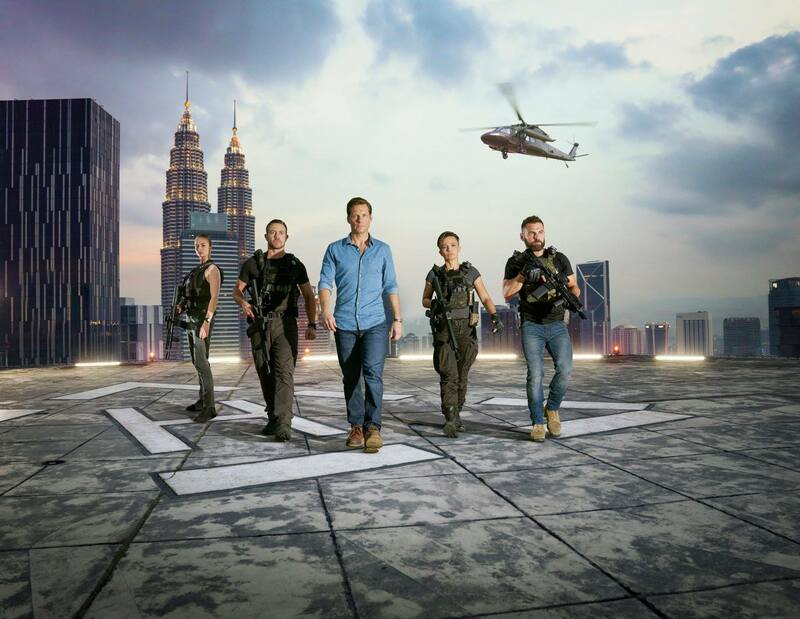 All ten episodes of the new season will be shot entirely in Malaysia. The premium cable network also released a brand new image from the new season, which you can check out in full in the gallery below. Stars Warren Brown (Luther, The Dark Knight Rises), Daniel MacPherson (A Wrinkle in Time) and Alin Sumarwata (Neighbours, Burning Man) are returning for the sixth season. They will be joined by new cast members Jamie Bamber (Battlestar Galactica, Monday Mornings) and Yasemin Allen (Water and Fire). This new season marks Cinemax’s sixth – and UK co-producer Sky’s seventh – in the Strike Back franchise.